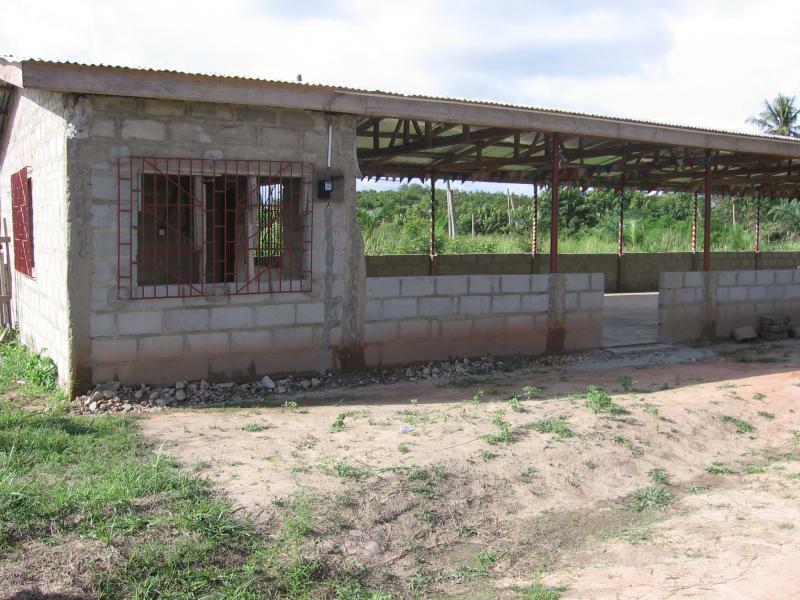 LHIM has different sponsorship programs that provide a way for God’s people to be able to help the disadvantaged in Ghana. Many orphaned children are brought to the mission, as well as children whose families are unable to provide for their needs. These little ones are taken in and given a loving home with native house parents to raise them in the training and instruction of the Lord. Three homes have been built and are currently occupied. 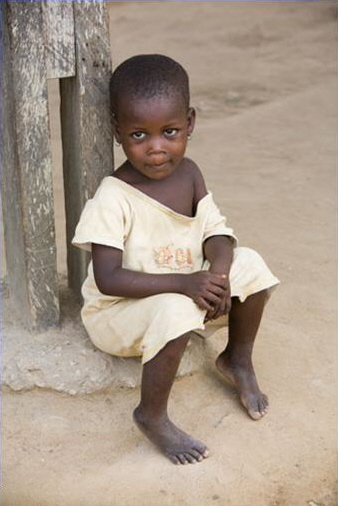 Thousands of children in Ghana have been affected by the severe economic conditions as well as the death of one or both parents because of AIDS or other sickness. This program provides a loving home for them. You can sponsor an orphan for $35 per month. Many children longing to go to school, but whose parents cannot afford to send them, just roam the streets in Ghana. LHIM is helping these needy families by finding US sponsors who are willing to pay $35 a month to send these children to school through our School Sponsorship Program. 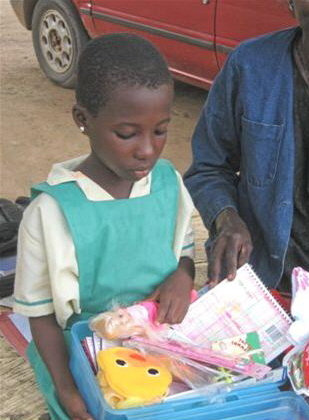 This program provides not only their tuition, but also a uniform and school supplies for the child. In Ghana when a mother dies, and the family is too poor to buy formula to feed the baby, their village tradition would be to let the baby die since they are unable to care for it. 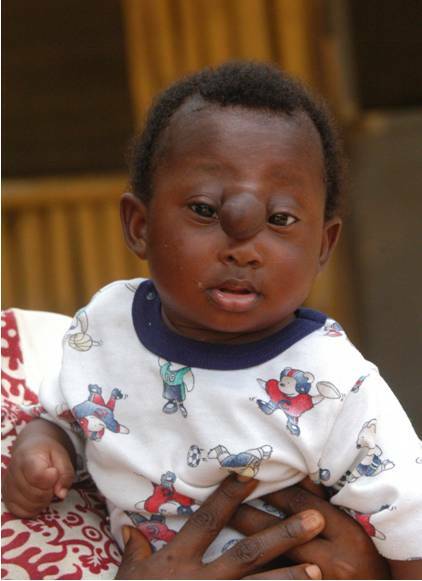 Twins and triplets are also quite common in which case they need assistance. 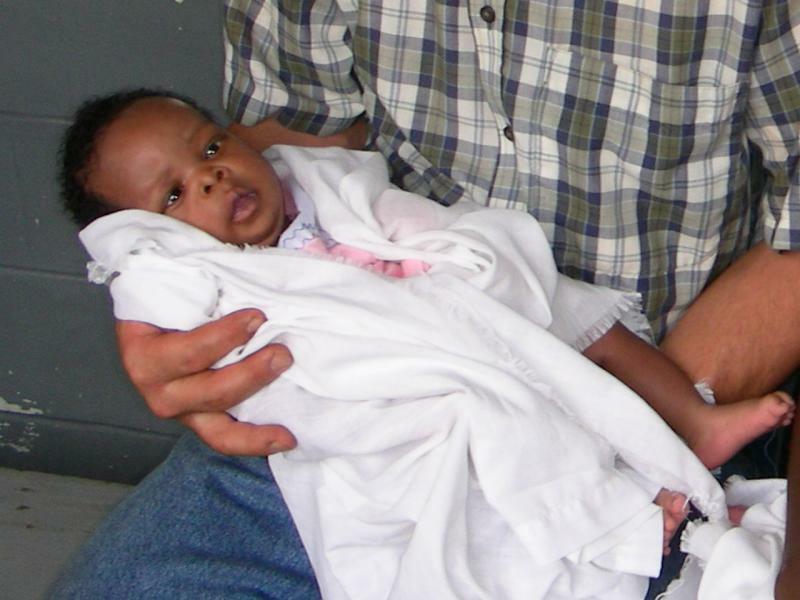 Many of these babies are brought to the mission by family members, seeking help to save their lives. You can help save a baby’s life by giving just $55 a month, which provides formula, medical care, and training for the baby and family. 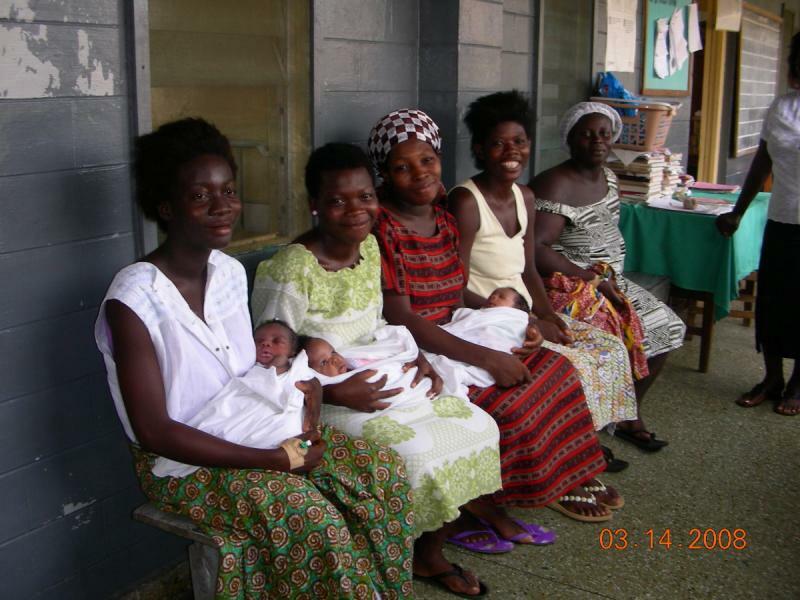 The village baby program provides formula for babies whose mothers have passed away, (and are being raised by an auntie or grandmother), or their birth mother cannot provide breast milk. 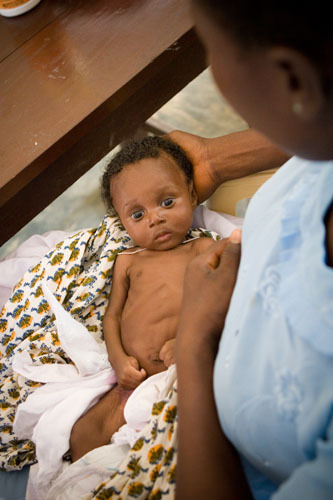 For $55 a month you can help provide nutrition and care for a village baby. The many avenues of ministry helps generate employment for native people from nearby villages and local churches. For just $65 a month you can support a native staff’s salary. Many people in Ghana are affected by the deadly AIDS virus. Working closely with the Regional Hospital in Cape Coast, LHIM conducts an HIV Clinic twice a month at the hospital for patients with AIDS. Each person, mostly women and some children, after hearing the good news of the Gospel and having been given an invitation to receive Jesus, is given some nutritious supplements, medications, and food. Through this ministry, many people have accepted Christ as their personal Savior and been baptized in the Atlantic Ocean. The cost of this clinic is $150 each or $300 a month. 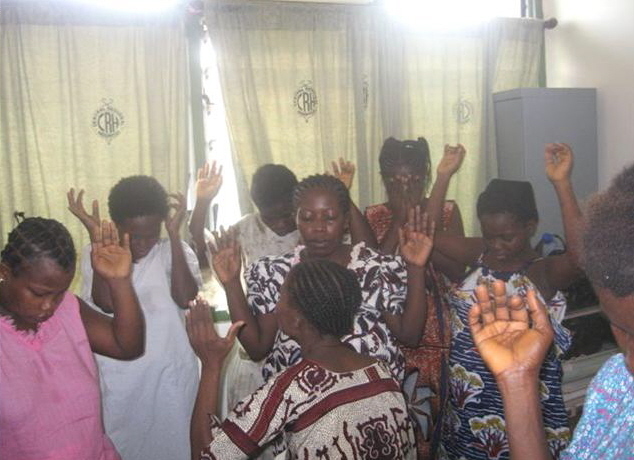 Most church groups in Ghana cannot afford to have their own church buildings. Many times they worship in rented buildings or in schoolhouses with the barest of necessities. They dream of someday having a building they can call their own. You can help make this dream come true for them. For $2500, a post frame structure with a steel roof and open sides can be built. They would be overjoyed and exceedingly grateful for this gift from the church here. This would be a great opportunity for a youth group to become involved with a mission project, or possibly your church would like to reach out to their brothers and sisters in Ghana. You can be blessed by being a blessing. If you would like to contribute towards the other needs of LHIM not listed on this page you may do so through Paypal. Where there is a need, there is a call. If you see a need, God may be calling you. There are numerous ways you can be a part of this ministry and if God is laying it upon your heart to become involved, we would enjoy hearing from you. God working through His church is what makes this ministry possible. Your prayers and financial support, as well as volunteers who go on short and long term mission trips truly ministers “unto the least of these.” For more information about this ministry, please email or call our office. Many people with severe medical needs come to the mission for assistance. Work groups and ministry teams also go into remote villages to hold medical clinics. We are able to help many with surgeries and treatment through the faithful giving of servants in the US and Canada who respond to the call of God to bless others. 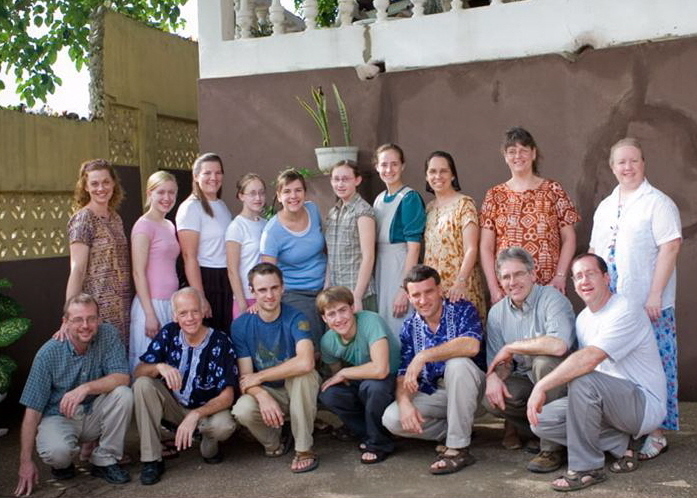 Mission groups travel to Ghana for two week trips periodically every year to do construction work, village evangelism, medical clinics, as well as hospital and prison visitation. They are a great blessing to the native people and the ministry as they labor to bring the good news of the Gospel to the people in Ghana, Africa through the many open doors for ministry. 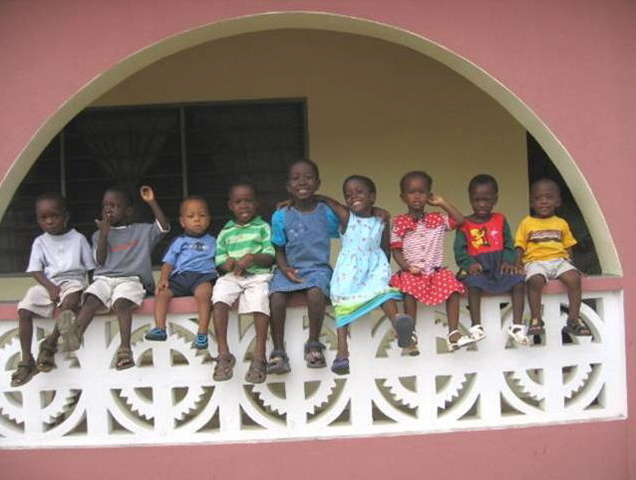 If you would like to go to Ghana on a mission trip please email or call our office for more information.